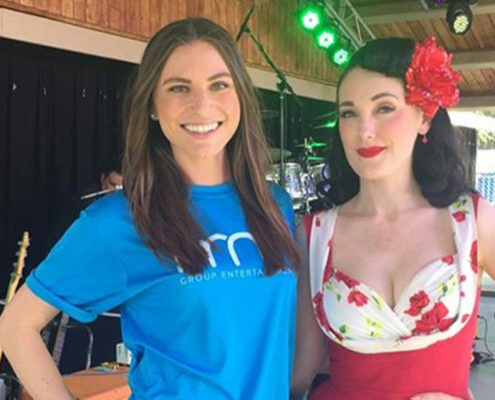 Jennifer Keith Jenna poses with Jennifer Keith after her performance at the Beaumont Cherry Festival on Friday June 2nd, 2017. Jennifer Keith and her band go the crowd jumping and jiving to their 50’s themed performance. Berlin Jenna hangs out backstage with Berlin. 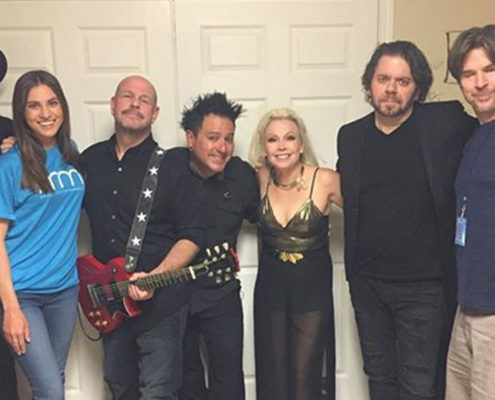 They took Beaumont Cherry Festival's breath away performing with original band members John Crawford, Terri Nunn, and David Diamond! The Hodads The HoDads and DaVon Buckner pose in the dressing room after signing the famous autograph walls. This took place backstage at the Beaumont Cherry Festival on Thursday June 1st, 2017. 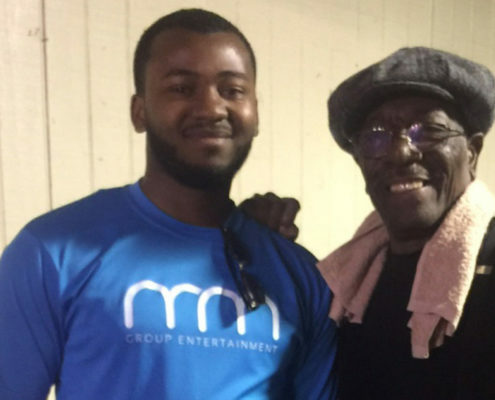 Brenton Wood at the Beaumont Cherry Festival! 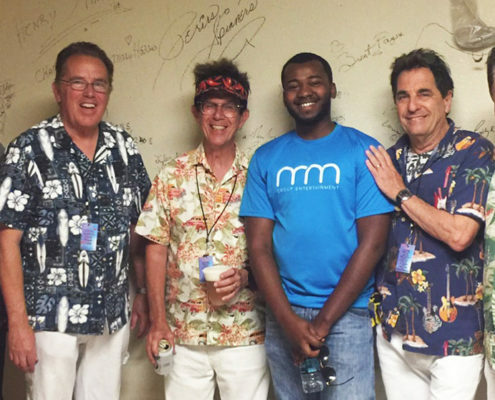 DaVon Buckner hangs out backstage at the Beaumont Cherry Festival with Brenton Wood on Thursday June 1st, 2017. Brenton packed the park with fans listening and dancing to all of his hits! https://www.mm-group.org/wp-content/uploads/2017/06/brenton_wood.jpg 558 1030 mmgroup ../../wp-content/uploads/2016/07/mm-group-logo-blue.png mmgroup2017-06-01 01:00:412018-07-31 20:00:41Brenton Wood at the Beaumont Cherry Festival!